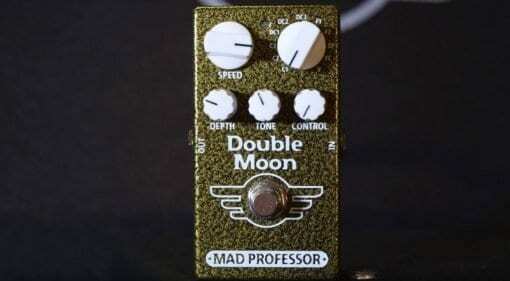 You want all the latest news, rumours and everything else there’s to know about Mad Professor? We're happy to oblige: On this page you’ll find everything at a glance – and it’s always up to date! 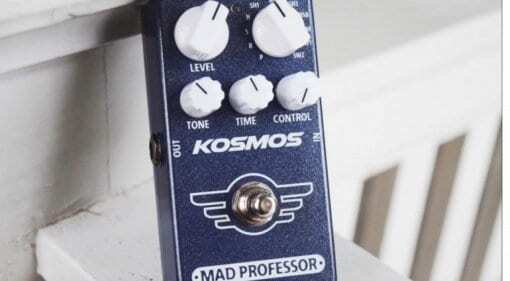 06 Jan · Finland's Mad Professor has been busy brewing up a new all-analogue modulation pedal with 11 lush-sounding effects available, including flangers, chorus and vibratos. But is it missing a trick or two? 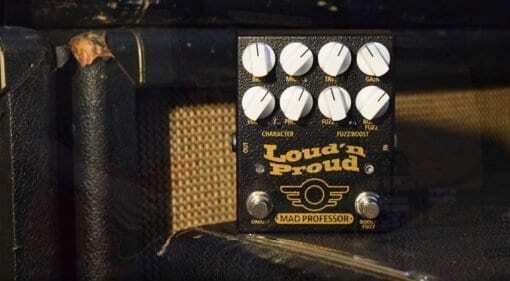 31 Oct 2018 · The Mad Professor's new Loud‘n Proud pedal is an emulation of the classic four-input Marshall amps used on many great rock albums, and promises some nifty voicing and tone options. 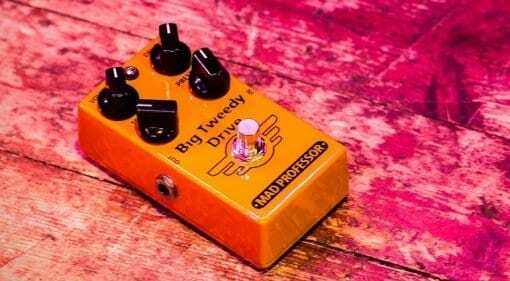 10 Mar 2018 · This little blue box manages to squeeze 11 different time-based effects into its tiny frame, not unlike Dr Who's TARDIS. But will it travel the cosmos in style or take you on a random journey? 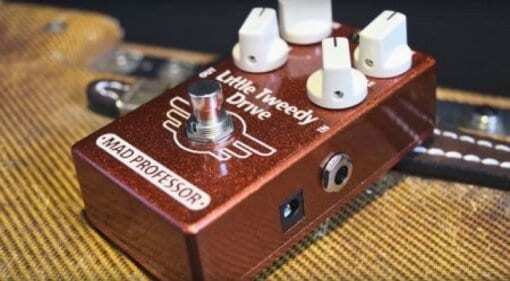 13 Jan 2018 · The Mad Professor has a new overdrive pedal inspired by '50s Tweed Deluxe amp tone - can it successfully recreate those classic tones? 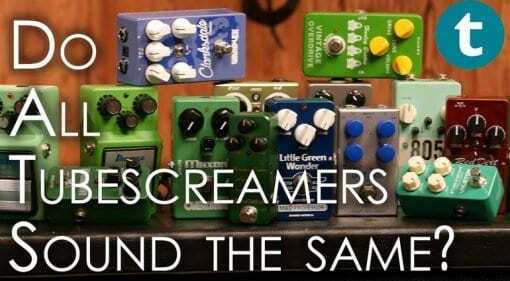 Check out the A/B demo video and judge for yourself. 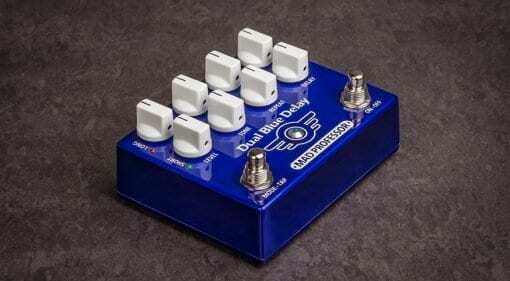 14 Jul 2017 · This new delay pedal from Finland has the ability to run two distinct delays in parallel and also has a few hidden modes that make it very useful indeed. 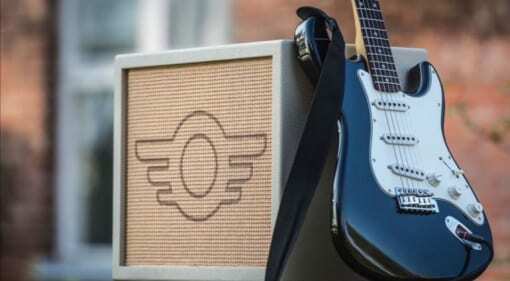 21 Jun 2016 · The new lightweight 1x12 speaker cabinet that thinks its a classic Sixties 4x12 cab. 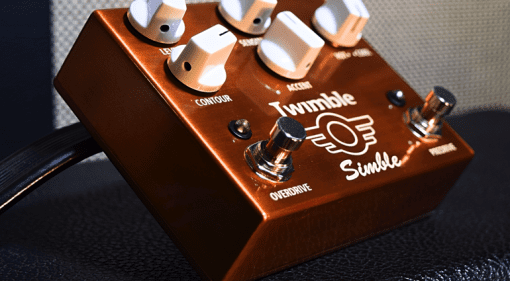 Roadies everywhere can finally jump for joy!